Maltese Investments is an Orange County based family owned company that specializes in providing win-win solutions to help homeowners get out of their sticky situations… like Foreclosure, owning a burdensome property, probate, vacant rental property, or anything else. Maltese Investments is a real estate solutions company based out of Rancho Santa Margarita. 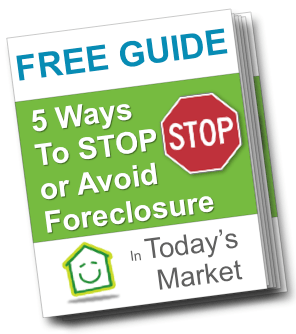 We focus on helping homeowners like you find solutions for your problem whether you’re going through a foreclosure, can’t sell your property, or just need to sell their house for all kinds of reasons. Tyler Thrush was born and raised in Orange County and has been actively involved in providing real estate solutions since 2001. He takes pride in helping homeowners find solutions to their problems creating a positive experience for all involved. When he is not helping homeowners he works as a Firefighter Paramedic in Southern California. 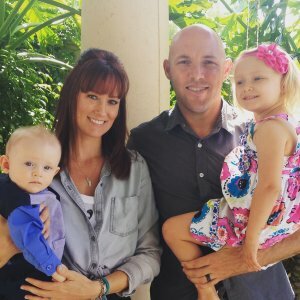 Tyler lives in Orange County with his wife and two children.